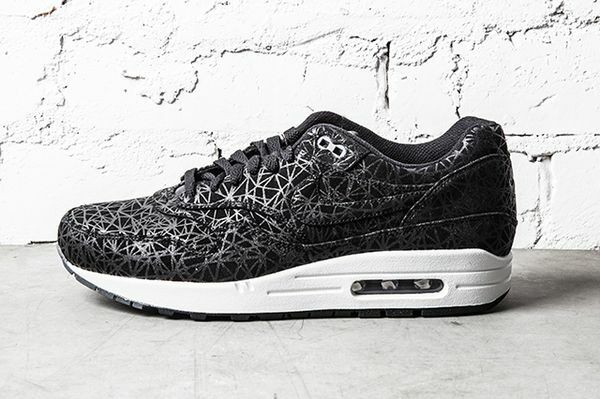 Nike Air Max 1 "Geometric"
The Air Max 1 is going the Geometric route with this upcoming Black and Silver colorway slated for the Spring. 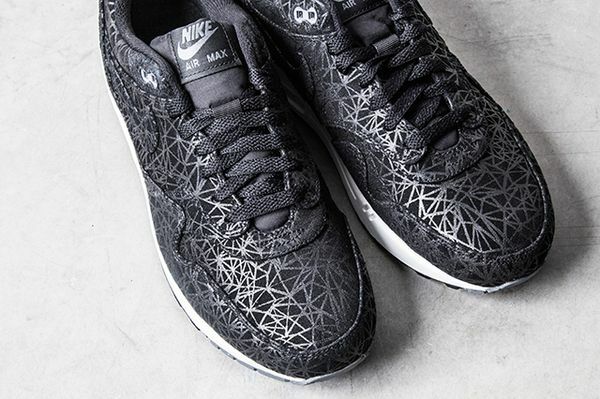 The Black Air Max 1 features metallic geometric patterns that add an eye catching detail to this timeless classic so for those into crazy patterns, these are MN approved. 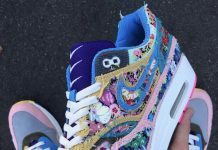 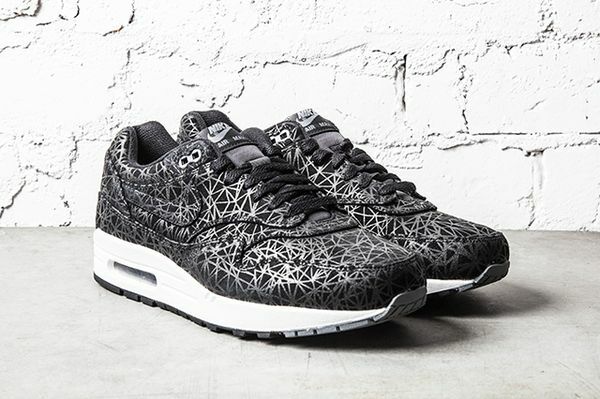 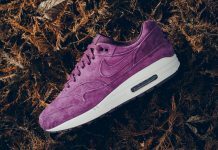 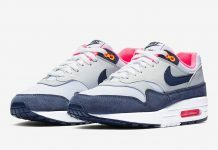 Stay tuned for more info on these upcoming Geometric Air Max 1’s here on Modern Notoriety.